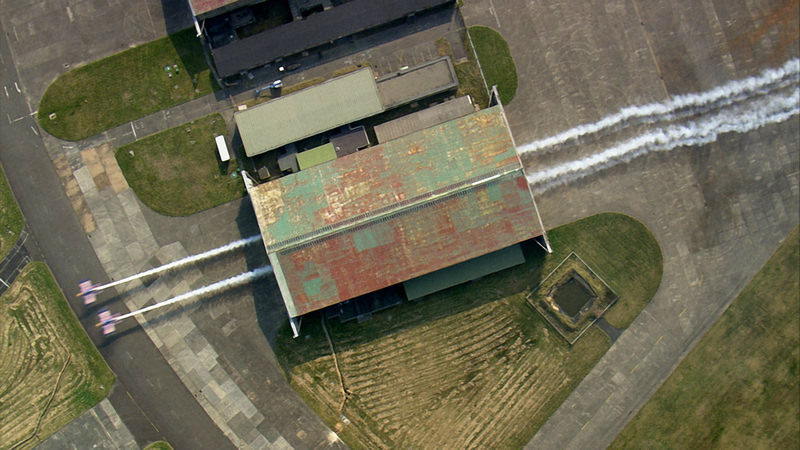 WHAT HAPPENS WHEN YOU FLY TWO 'FLYING BULL' PLANES THROUGH A HANGAR IN WALES WHILST IN FORMATION AT 185MPH? 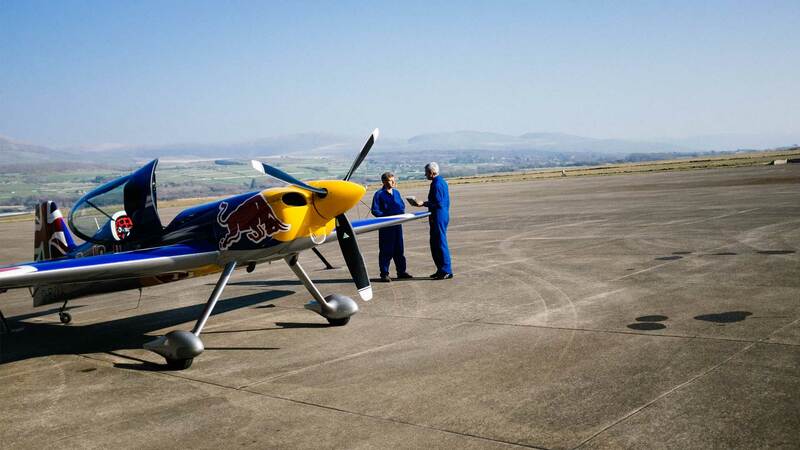 Red Bull asked Gramafilm to make a series of films with ace pilots Paul Bonhomme and Steve Jones. This world first was shot on location over three nerve wracking days with a total of 27 different cameras. The three films included an Action edit that cut right to the chase (or the fly through), an Aviation Edit for the tech heads and a longer documentary that revealed more of the process behind this world first. 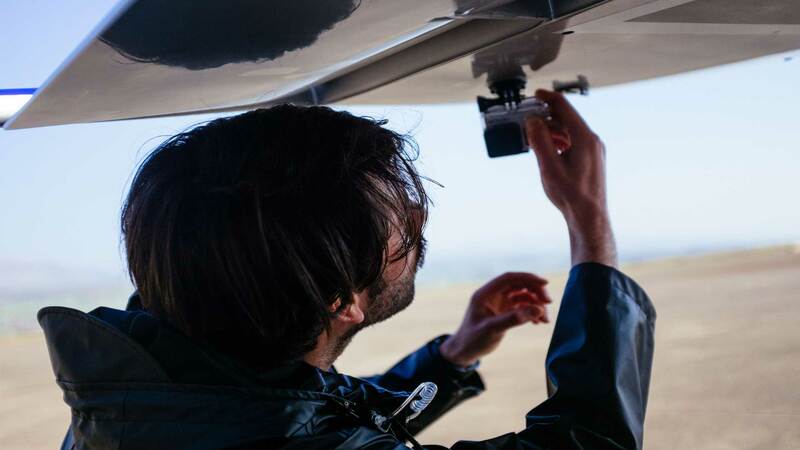 Get an insight into the pilot's mind with our Aviation edit. Steve and Paul reveal their approach to making this dream a reality. How to make a film about a moment that lasts less than a second? Brining Barnstorming to life was always going to be dangerous. Gramafilm worked with Red Bull and ace pilots Steve and Paul to make sure we could pull this off in the safest way possible. The crew capture the action. Final checks. Paul Bonhomme inspects his plane, the cameras and recording equipment that was mounted to the aircraft. "I think this might be the riskiest thing I've ever done! But genuinely the most exciting thing too."